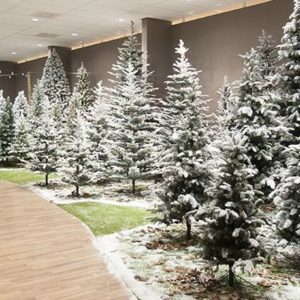 Christmasland.ie is Ireland’s favourite Artificial Christmas Trees store. Every year we add more & more new trees to our range! 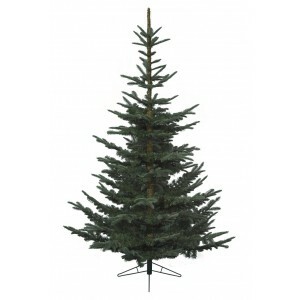 We’ve handpicked countless varieties and sizes of the most realistic Artificial Christmas Trees money can buy. 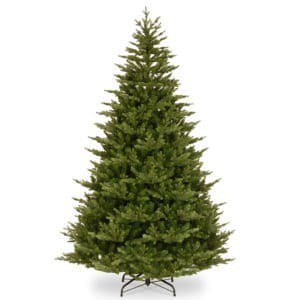 Choose from Traditional, Bushy, Tall, Slim, Realistic Christmas Trees, or Pre-lit LED Christmas Trees. Looking for the perfect Christmas Tree? 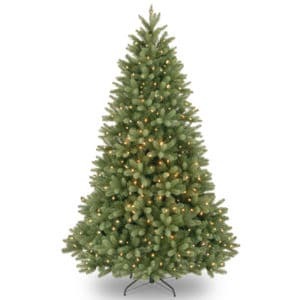 Christmasland.ie is proud to stock the largest range of Artificial Christmas trees in Ireland. 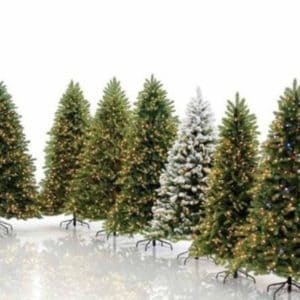 All of our trees are carefully selected from Europe and America's top manufacturers in a range of shapes and sizes to suit your home or business for a perfect Christmas. 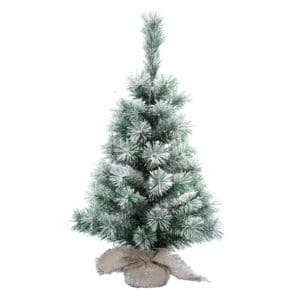 Christmasland.ie is also proud to stock the largest range of Artificial Pre-Lit Christmas trees. All of our trees are made with low power, but brightly lit LED Light technology that will ensure your trees glow for many Christmas times to come. 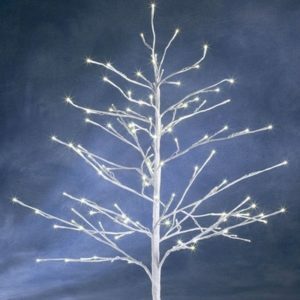 These brightly lit Artificial LED trees are designed to sparkle and with a unique focus on their powerful LED lights on top of their bare branches. Perfect for making a wintry scene. Our trees have durable LED lights, construction and low power consumption. If you are having issues finding the perfect tree. Call our showroom on 01 2960212 where a member of our helpful staff will be delighted to assist you.